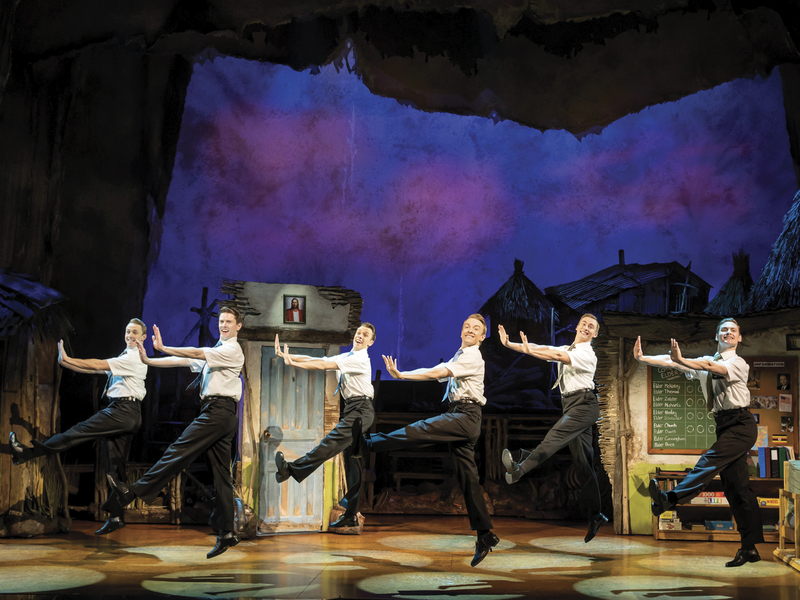 Matt Stone and Trey Parker’s award-winning comedy The Book of Mormon has been in the West End since 2013, but it’s brand new to TodayTix, and with 30 days in advance booking, it’s a great time to get tickets. 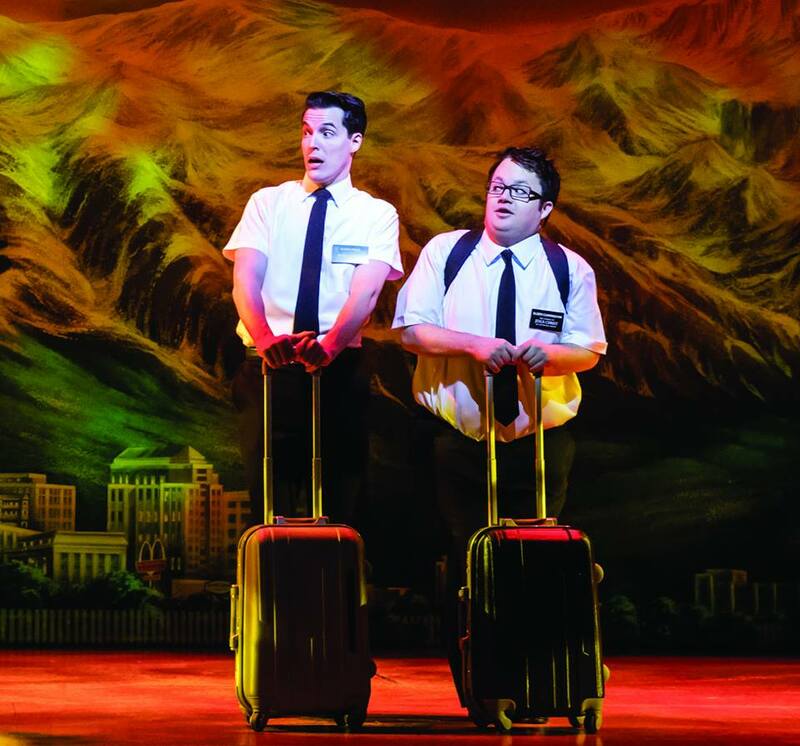 If you’re not familiar with the show, two young Mormon missionaries are sent to Uganda to convert the locals but fall afoul of the local warlord. Elder Price, the bright young star of his church, has high hopes for his mission but feels his companion is holding him back. If that premise doesn’t make it clear why that would make for a funny show, it’s written by the creators of South Park and we’ve seen it, so trust us – we only want what’s best for you. This is a huge challenge for a musical. To sing a joyous song about the Lord and then like 10 minutes later have characters sing about naughty bits is no mean feat. The music definitely has us feeling spiritual and then confused about the dirty parts, and we love it. Elder Price believes he’s the golden boy of his Church and others think he’s truly blessed, but he has some harsh lessons to learn about life and himself. For those of you who have seen the show, you’ll know just how painful Elder Price’s realisation is, especially as it’s delivered at the hands of a Ugandan warlord. Ouch. 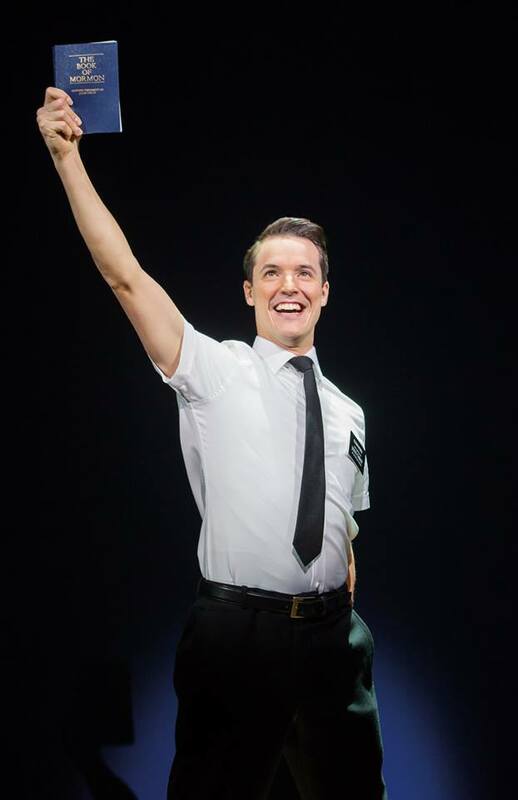 The show wouldn’t be as big a hit as it is without Elder Cunningham, Elder Price’s mission buddy who is always doing the wrong thing, despite how hard he tries. Cunningham has a lot to teach price about how to treat other people, and their beautiful duet “I Am Here For You” will definitely tug at the heartstrings. Aside from always trying and failing, Cunningham is adorable and hilarious, a total scene stealer as all the best sidekicks are. In addition to looking at the horrors of poverty in war-torn parts of Africa, The Book of Mormon also looks at the personal struggles of the missionaries living there. The characters in the show believe homosexuality is a sin and sad thoughts are a gateway to darker things, so the missionaries try to shut those thoughts and feelings out. In “Turn It Off”, Elder McKinley leads the Mormons in a song about turning off parts of yourself like a light switch – it’s both incredibly catchy and actually pretty sad. 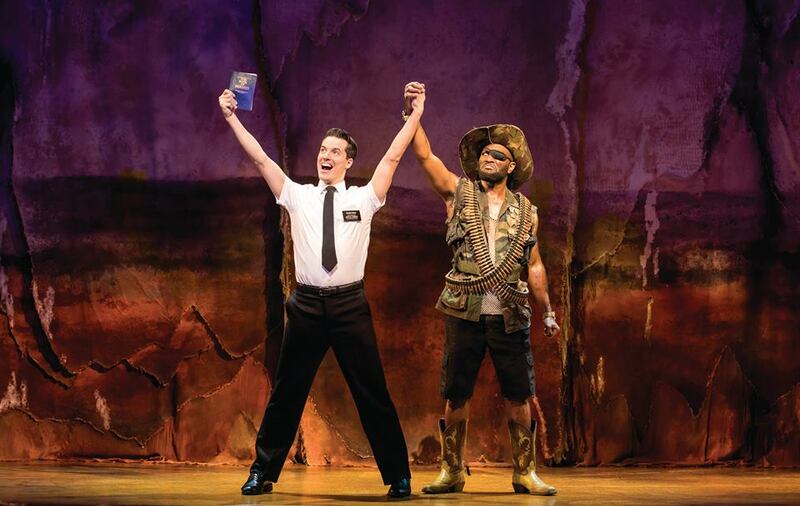 The reason Elder Price goes on such a journey of self-discovery is because he believes so strongly in his faith. He is forced to doubt himself after having such confidence in his abilities to spread the message of the Mormons. In his powerful song “I Believe”, his faith is reasserted and he once again knows that to be a believer, he must give it 100% and have no doubt about himself or his religion. 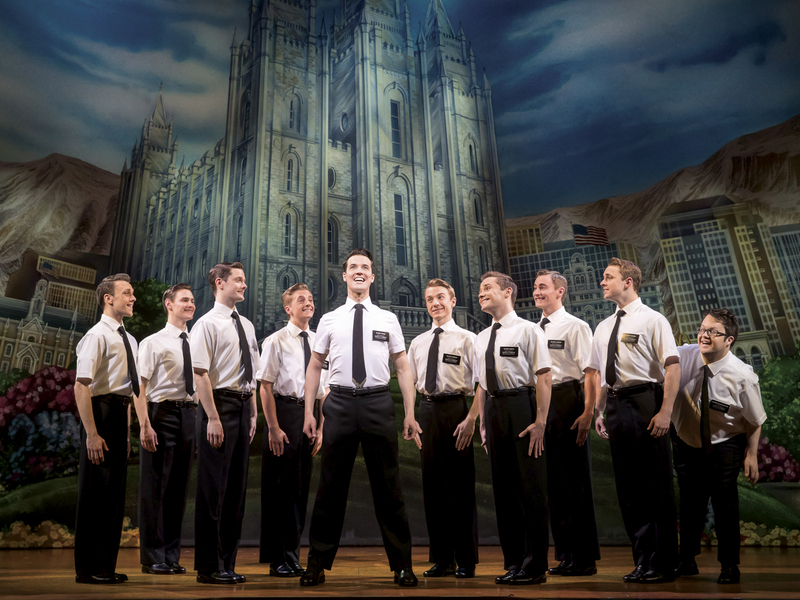 Get your tickets to see The Book of Mormon now with our 30 days in advance booking! Want more? 10 Family Shows Perfect For Summer In London.